Sometimes, we need a way in to shamanism. All you need to do is a quick search on shamanism to know that there is so much fluff and new age hippy nonsense out there. To a pragmatic person it can be very frustrating to see such nonsense touted everyday. 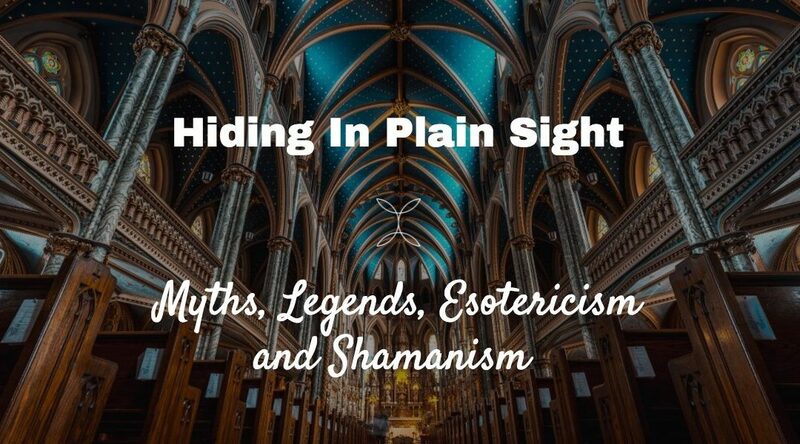 This episode is a look at how shamanism over the years has been weaved into a lot of myths and legends and effectively hidden in plain sight. There was good reason for this as anything which contradicted those at the top of society was rooted out and effectively silenced. We needed a way to preserve the essense of what shamanism represented and this resulted in esotericism. Sometimes, a fresh perspective on those common stories we all know and perhaps dismissed can help us gain a flavour of what shamanism represents. Provide us with a new angle to approach shamanism and slowly understand what its all about. So we take a look at a few myths and legends and take a look at the deeper meaning behind them.